Having a great holiday has never been simpler. 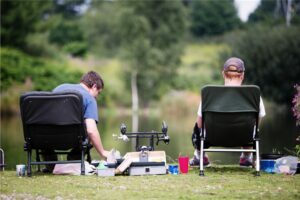 Welcome to Billing Aquadrome, set in 235 acres of beautiful English countryside in the stunning Nene Valley. Spend idyllic days at the waterside in this peaceful haven as well as having access to five star facilities at South Lakeland Leisure Village. 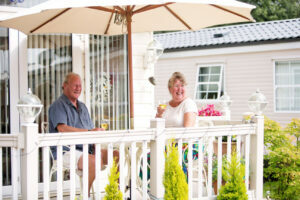 Bowland Lakes Leisure Village is the perfect location for any break or holiday. Beautiful relaxing surroundings offer everything you need to unwind. 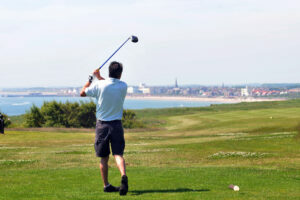 With breath-taking views over Bridlington Bay, holiday lodges at the stunning Bridlington Links Golf and Leisure Estate are set in mature woodland, within 210 acres of grounds and have access to one of the most glorious 18-hole cliff-top golf courses in the UK. Set in a beautiful location in the Lune Valley within the grounds of a former manor house, Crook O’Lune Holiday Park is perfect for those who enjoy walking, fishing or cycling. An award winning caravan park located in the Arnside and Silverdale Area of Outstanding Natural Beauty at the southern tip of the Lake District, Fell End is a woodland oasis of peace and tranquillity abounding with wildlife all the year round. 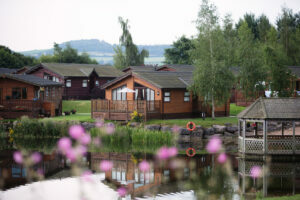 Hall More Holiday Park and Fishery is situated in a rustic farm setting among 10 acres of meadow and woodland at the heart of the Arnside and Silverdale Area of Outstanding Natural Beauty. 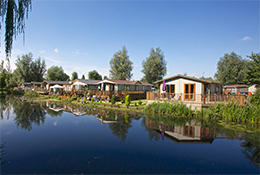 South Lakeland Leisure Village is an exclusive development of luxury holiday lodges set around a picturesque lake, and surrounded by lovely countryside. Just a five-minute drive from the M6, it offers easy access to some of the UK’s finest landscapes. The Yealands is a brand new development at the northern tip of Lancashire, offering an innovative and exciting new concept in luxury holiday homes, benefiting from five star facilities at South Lakeland Leisure Village. 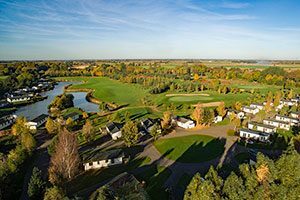 Situated in the lovely green surroundings of the Cambridgeshire Fens, Tydd St Giles Golf and Country Club is a very special hidden getaway, perfect for those wanting somewhere to relax in peace and tranquillity. It’s easy to have a good time in England. Especially in the great outdoors. In fact, Britons who spend a lot of time in the countryside are said to be the happiest of us all. 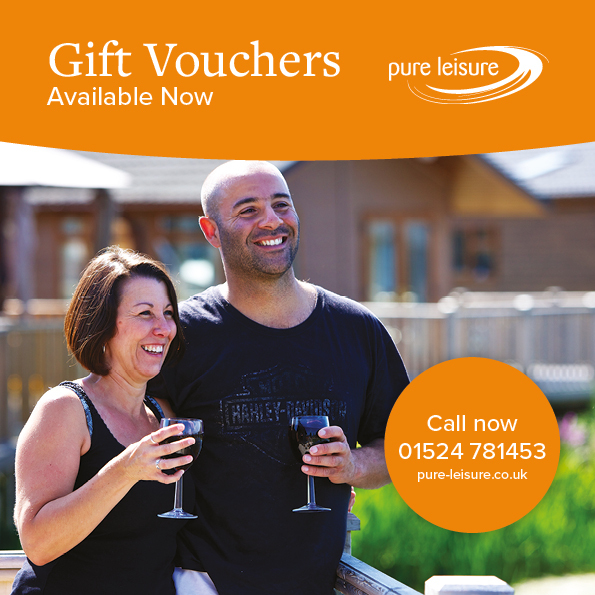 And there’s few better ways to enjoy the country than a stay in one of our award winning holiday parks. Actually, we guarantee the perfect retreat for friends, family and anyone who longs for the great outdoors. Please note times may vary dependent on call volumes. *Please be advised that when redirected to the 3D Secure Verification page NOT to opt to skip this check, this will automatically be classed as a payment failure; Meaning payment may still be taken from your account. If you experience this issue please contact your bank account provider. Please be aware that only one pitch can be reserved per booking. Where multiple bookings are made these must be made with the name registered to and staying at that pitch, only one booking can be made per name. When making a booking please provide us with the correct contact details for the person occupying this pitch. Bookings may only be discussed with the individual whose name the booking refers to. Homes in the Southern Lake District, Lancashire, Northamptonshire, Lincolnshire, Cambridgeshire and more. Far from cosmopolitan apartments. These homes become your own place right in the middle of nature. 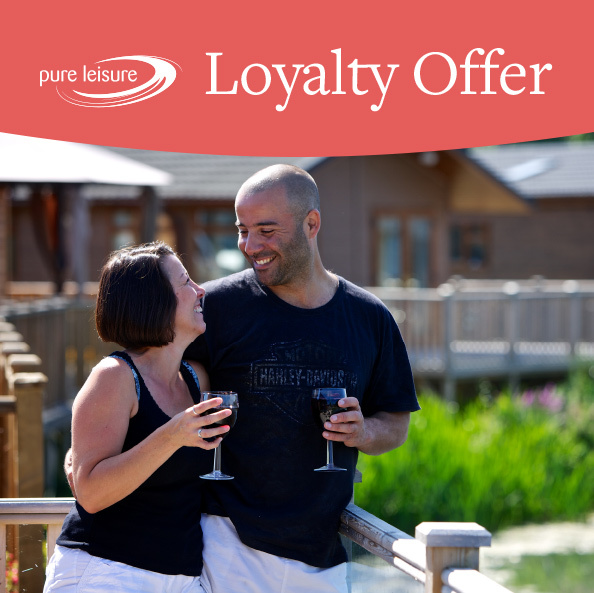 Weekend breaks, summer breaks, or a permanent retreat, the choice and flexibility is up to you. Because with parks in countryside, seaside and lakeside locations, why would you want to forget your experience? Long walks in the morning and barbecues in the evening. It's your own place to unwind. You can choose different size homes - so there's plenty of space for everyone to join in the fun. 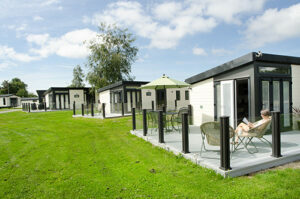 All our holiday homes have a large living space, modern kitchen, and bathroom. Each park has plenty of fun things to do. There's a spot for the golfer, the fisherman, and more. 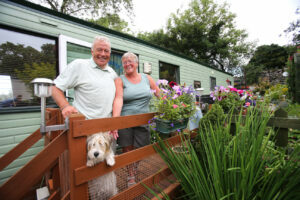 Lodge and caravan prices vary, but there are places to suit everyone, whatever you want to spend.